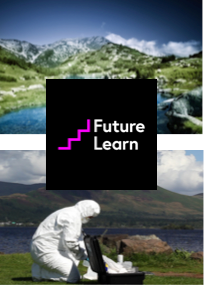 Wednesday 18 September saw the course catalogue launched for FutureLearn, a project I have been working on since the beginning of the year. Simon Nelson pointed to the opportunities that FutureLearn will provide for people to learn for free with experts and with each other. The social learning platform harnesses the power of social experience, delight and effective learning design to allow people to learn anytime, anywhere. David Willetts made a connection with the recent launch of Europe’s largest telecommunications satellite. The satellite opens the possibility for universal broadband access across Africa. Put this together with a social learning platform that is designed for use on mobile devices, and opportunities for access to good quality higher education begin to open up to millions of people across the world. This entry was posted on September 20, 2013, 8:57 am and is filed under Esteem, Events, FutureLearn. You can follow any responses to this entry through RSS 2.0. You can leave a response, or trackback from your own site.